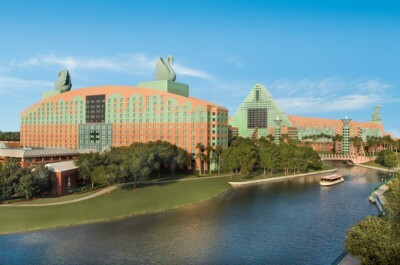 The Walt Disney World Swan and Dolphin has announced a new room rate special for the late summer. The new room discount is good for stays from August 22 through September 30. This is perfect if you’re planning to visit the 2016 Epcot International Food & Wine Festival which kicks off September 14. Room rates at the Walt Disney World Swan are $159 per night, while rates at the Walt Disney World Dolphin are $149 per night. Guests at the Swan and Dolphin can take advantage of Extra Magic Hours at the theme parks and use Disney Parks transportation. To book this late summer room rate call 1-888-828-8850 and request the promo code VALUE.